So you love the many sun-ripened SanLucar fruits at Wasgau? For your sweet loyalty, we would like to say thank you and send you on a sunny journey: with an exclusive e-bike. And this is how it works: Remove the sticker from the pack of your favourite SanLucar fruits and stick it on the back of the folder. 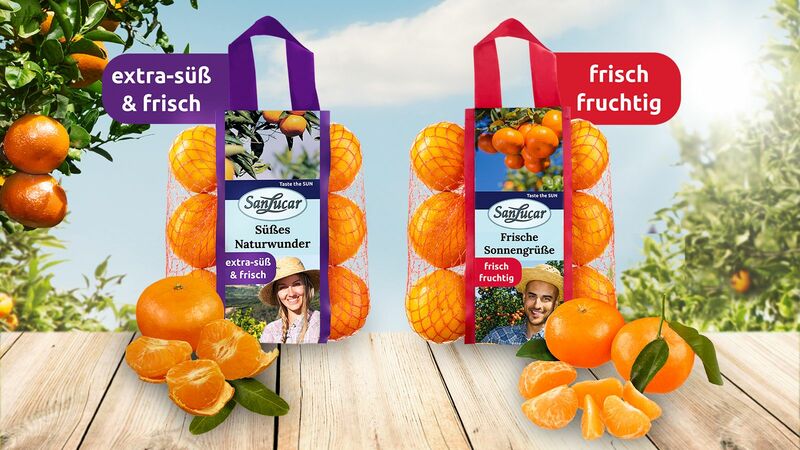 You can get this in the fruit and vegetable department of your Wasgau market. 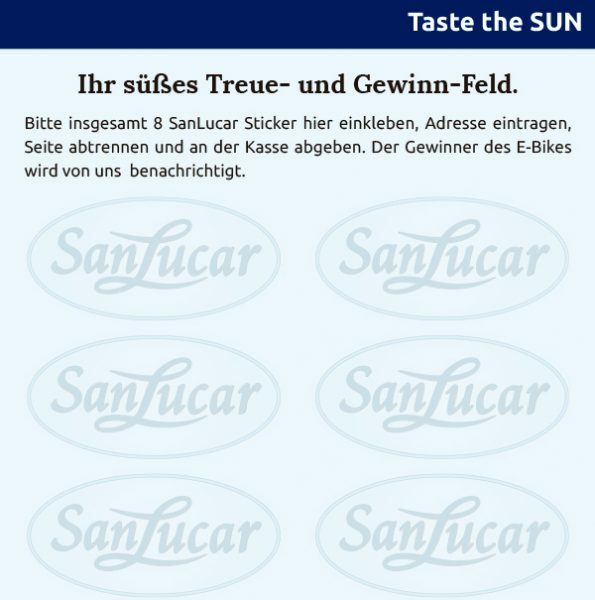 Once you have 8 stickers planted on the field, all you have to do is hand over the page to the cashier and you’ll be rewarded for your loyalty with a sweet, juicy SanLucar pineapple and you’ll be participating in the raffle, too!